Summary: First message in the series "God’s Lost and Found" from Luke 15. 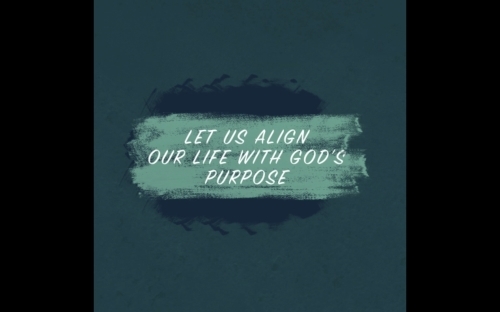 This message is deals with the fact that all are lost sheep in need of the Good Shepherd to find and carry them to the safety of the sheepfold. Luke chapter 15 is what I like to call “God’s Lost and Found Chapter”. It is not three separate parables but rather one parable (v. 3) with three parts. Jesus uses three illustrations in this chapter to answer the Scribes’ and Pharisees’ accusation that He associated with publicans and sinners. Jesus doesn’t deny this but rather confirms it by giving them three examples of His love for those who are unlovable and unworthy. What He’s actually doing is using this opportunity to once again state His mission of coming “to call, not the righteous, but sinners to repentance”. The three illustrations He uses to do that are of a lost SHEEP, lost SILVER and a lost SON. This morning I want to begin this series by looking at the first illustration, that of THE LOST SHEEP. A. The shepherd leaves his flock to go find the lost sheep. B. Christ, as the Good Shepherd, searches for lost sheep. A. The shepherd took the sheep in his arms and carried it. 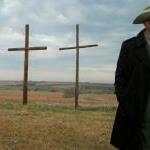 C. The redeemed in heaven rejoice over a sinner that repents---a lost sheep that comes home! 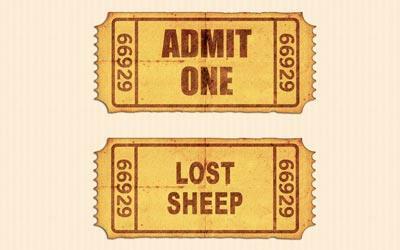 Are you a lost sheep today? The Shepherd, the Lord Jesus, is searching for you and will take you up in His arms and carry you home to the safety of the sheepfold. Put your faith and trust in the Good Shepherd today. 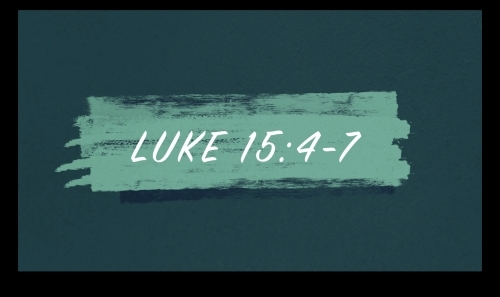 First message in the series "God’s Lost and Found" from Luke 15. This message is deals with the fact that all are lost sheep in need of the Good Shepherd to find and carry them to the safety of the sheepfold.